The “Elf on the Shelf” is one of our newest holiday traditions. Each year, Santa sends his “scout elves” from the North Pole to be his eyes and ears in the homes of children! This year, Santa sent an elf to the Fields-Penn House in Abingdon! 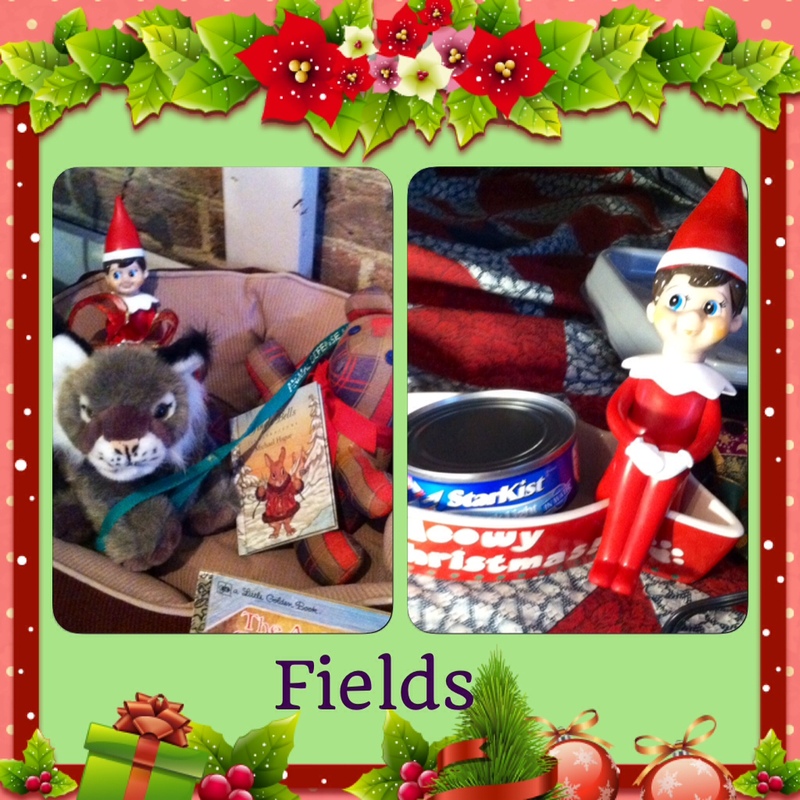 Appropriately named Fields after James Fields who built the home, our elf is a sneaky little fellow! His antics had our coordinator running all over Abingdon to find him in time for our first children’s story time on November 29. During story time with Town of Abingdon attorney Deborah Icenhour, Fields sat calmly on the window ledge in the Best Parlor, on his best behavior and displaying three little bricks that Santa sent with him from the North Pole! Fields also seems to be a very smart elf, capable of using a smartphone and a computer! He e-mailed Ms. Amy pictures of his adventures with the stuffed animals at the Animal Defense League tree! What kind of mischief will Fields get into next? 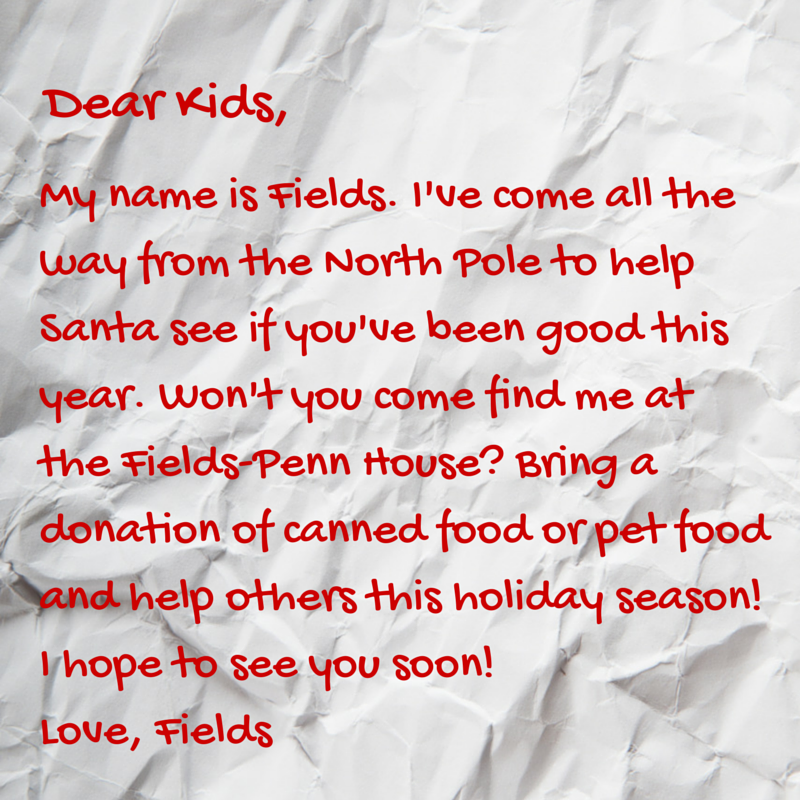 If you’re the first person to find him each day at the Fields-Penn House, you will receive a prize! 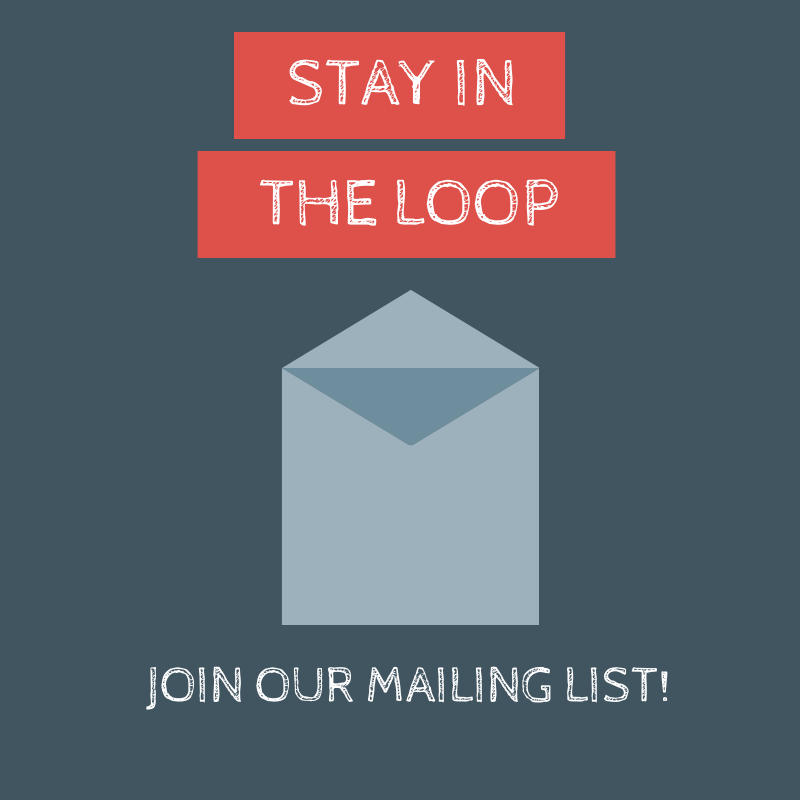 Follow Fields’s adventures on our Facebook page, Google+, or our Twitter account. He’ll post his adventures about 9:00 a.m. each morning!